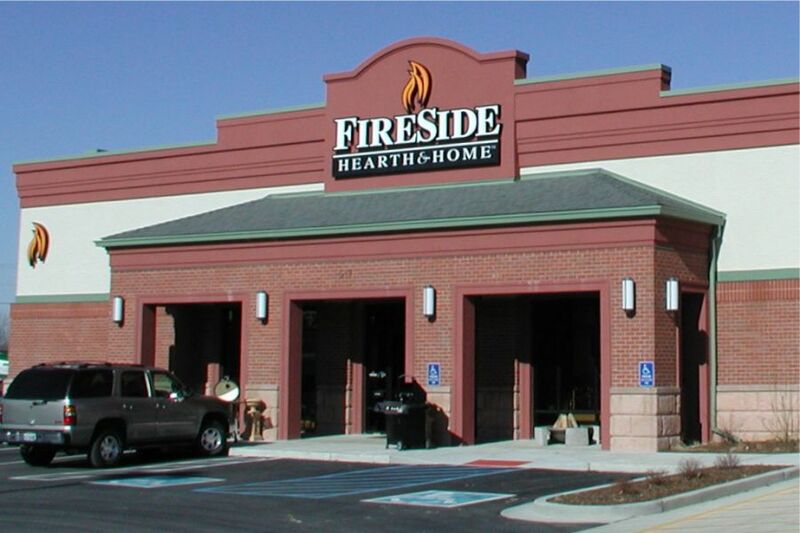 Fireplace retailer requires exterior signage for 1st flagship "Outlet Store" in the United States. 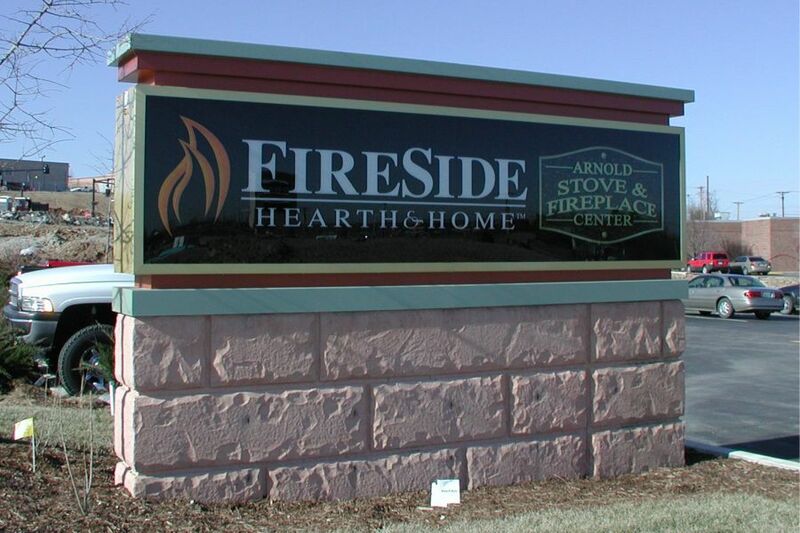 Warren Sign integrates the Fireside Hearth & Home corporate identity with retailer Arnold Stove & Fireplace in one stunning sign package. Senior Art Director Keith Hempen worked exclusively with Norman Moss of Arnold Stove & Fireplace to create a dynamic identity for this first in the United States "outlot store". The store is the flagship model for future franchises nationwide. Warren Sign is proud to have played an integral part in it's development.